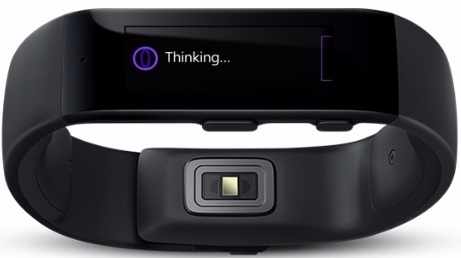 The Microsoft Band has been out in public being worn by beta testers for months! No matter how you slice it, this adds up to something pretty cool. It’s even nicer to see that this came from Microsoft as the company continues to pursue it’s mobile first, cloud first mandate. I haven’t purchased a Band yet (they were sold out before I left work) but I hope to pick one up soon!